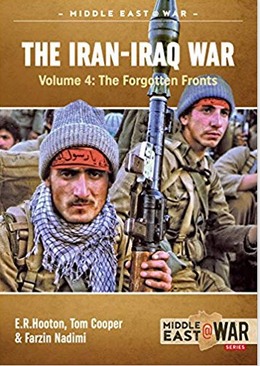 The Iran-Iraq War, Volume 4: The Forgotten Fronts was the final volume in Helion’s series on the longest and bloodiest war of the 1980s. 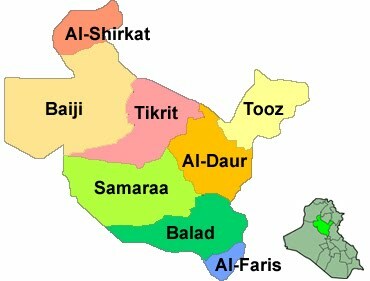 The first three books focused upon Basra and southern Iran, which was the main battlefield. The last volume is about the central and Kurdistan fronts, and the Kurdish and Iranian opposition parties. 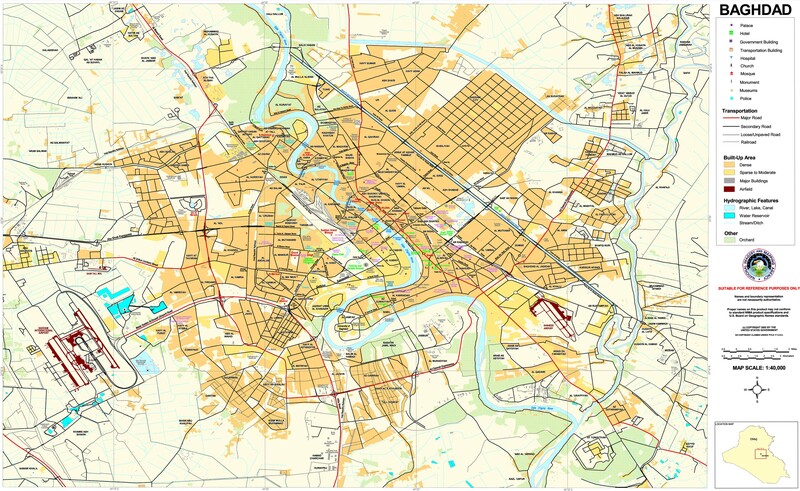 The center and north were largely used for screening or diversionary attacks, but was also where the war ended. The fighting also involved the struggle between various Kurdish groups that were often fighting each other as much as the Iranians or Iraqis. Volume 4 is a fitting conclusion to the series with a very in depth review of the war with plenty of pictures and maps. 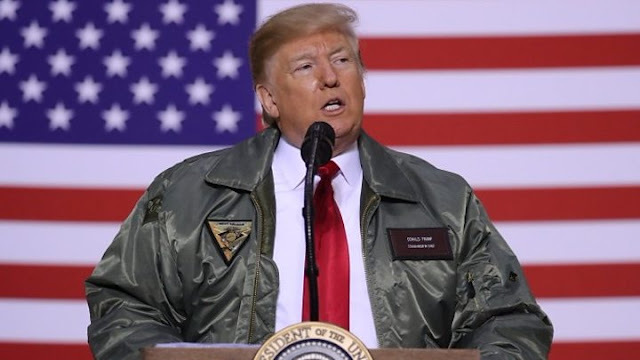 During President Trump’s recent trip to Iraq he said he had no plans to withdraw U.S. forces. 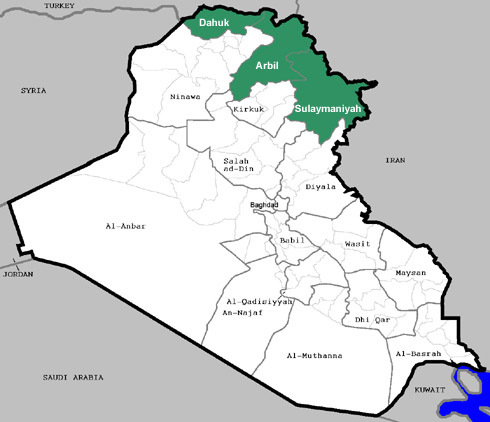 That’s shown by the fact that the U.S. just completed a new base in western Anbar along the Syrian border in September. That goes along with five other camps the Americans already had in the province, which are Camp Ain al-Assad, Camp Habaniya, one by Hit, one by Haditha Dam, and one by Rutba. Overall, the U.S. has around 5,200 troops in the country. In May 2018 Iraqis went to the polls to pick a new government. The results were the lowest turnout since elections started in 2005 and widespread cheating by the ruling parties. The participation rate showed deep cynicism towards the political system, which was confirmed by the fraud that took place. A recent public opinion poll conducted from August to October 2018 pointed to the Iraqi public having little faith in the country’s politics. 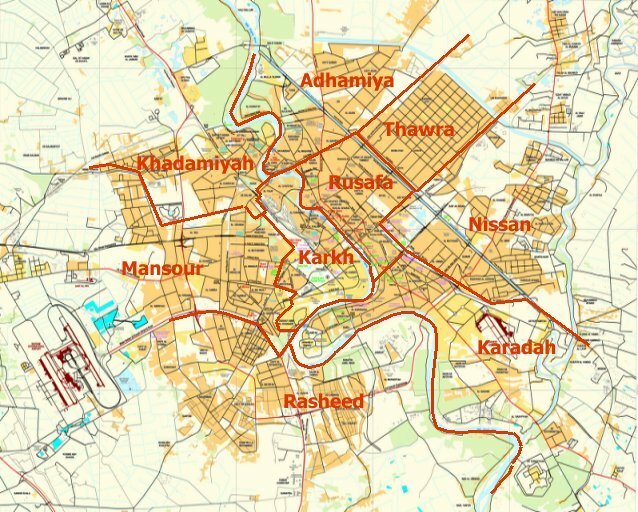 Musings On Iraq was cited in "Iraq After ISIL, Sub-State Actors, Local Forces, and the Micro-Politics of Control" by Erica Gaston and Andras Derzsi-Horvath for the Global Public Policy Institute and "Irak: Anbar provins - sikkerhetssituasjonen per november 2018" by Landinfo. I was quoted by Paul Iddon in "Why doesn't Iraq do more to prevent Turkish airstrikes?" for Rudaw and by Michael Weiss in "As Trump Vows to leave Syria, Kurds fear a power grab by Iran and Russia" for Yahoo. 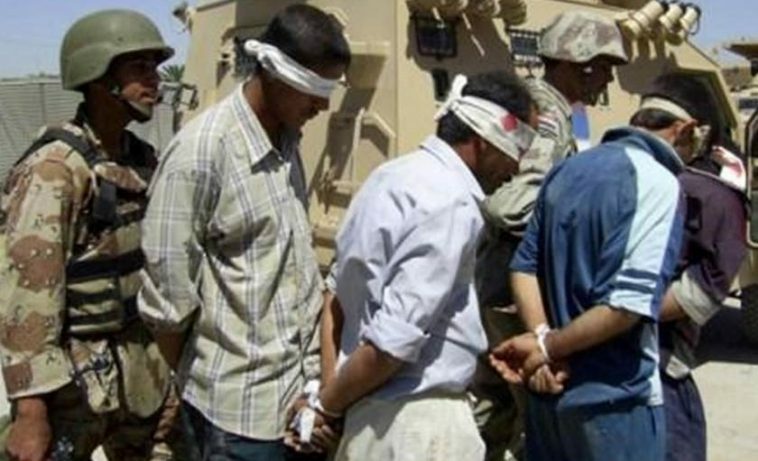 For the fourth week in a row there has just been around 20 incidents in Iraq. This marks the lowest weekly totals since Musings On Iraq began tracking security in Iraq. It appears that the Islamic State is stepping back from carrying out attacks this winter. 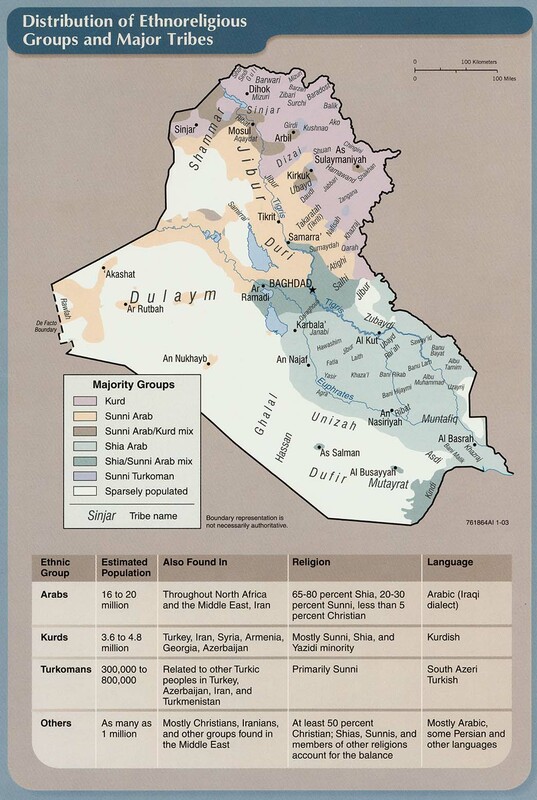 The National Democratic Institute released a new public opinion survey on Iraq. It was conducted from August to October 2018 and included 3,804 interviews in all 18 provinces including people in displaced camps. The results showed the highest levels of pessimism since 2007 when Iraq was in the middle of a civil war. That’s a surprising development since the country has just won a war against the Islamic State. 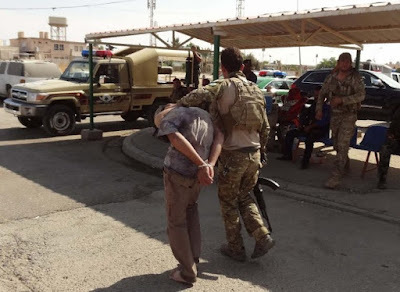 Michael Knights from the Washington Institute for Near East Policy wrote another excellent assessment of the state of the Islamic State’s insurgency in Iraq in the recent issue of the CTC Sentinel published by the Combating Terrorism Center at West Point. 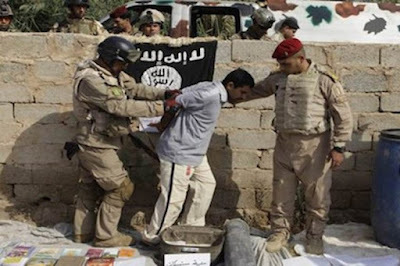 In the summer of 2016 the Islamic State was talking about saving its manpower and shifting towards an insurgency in the face of Iraqi offensives and U.S. Coalition air strikes. That became reality in late 2017 as the group didn’t put up a fight against the last Iraqi offensives to free the final bits of territory held by the militants. 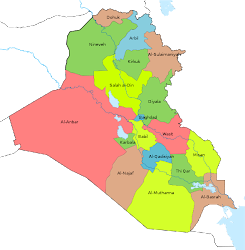 Instead, IS was withdrawing to the rural areas of central Iraq to try to rebuild again akin to what it did from 2011-14 after it was defeated by the Surge. Today, it is still active in the same six provinces it has always been, but the number of attacks is far lower. Knights asked the questions is the group simply incapable of carrying out more operations due to its losses or is it simply preserving its resources and aiming for more targeted attacks? Iraq reached another low in weekly security incidents from December 8-14, 2018. Since the last week of October the Islamic State has been far less active. Poor weather was one possible cause, but it also appears that the insurgents have cooled off on their own accord after a mini-summer campaign in the center of the country.